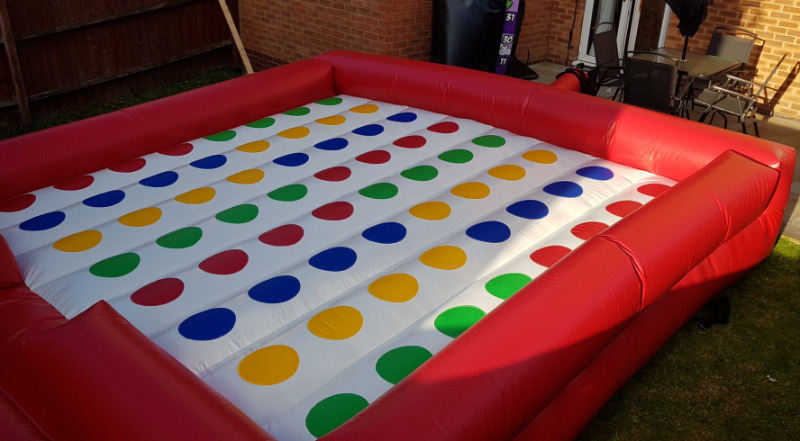 A classic game of twister revamped in an inflatable form. 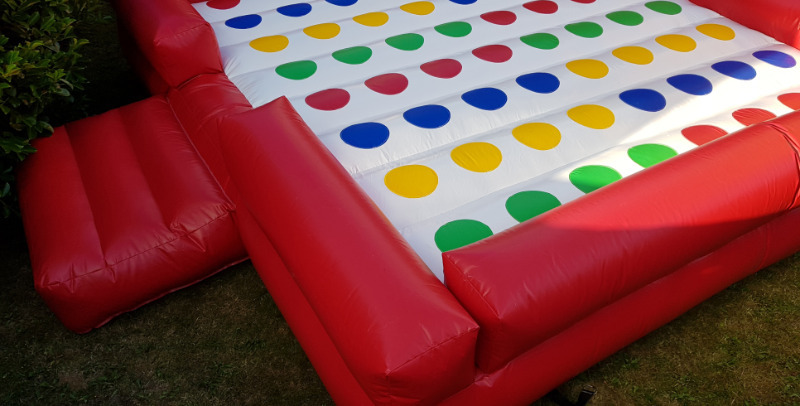 Perfect for the hire trade, offering hours of fun with an inflatable bed, twister just got a whole lot more exciting. 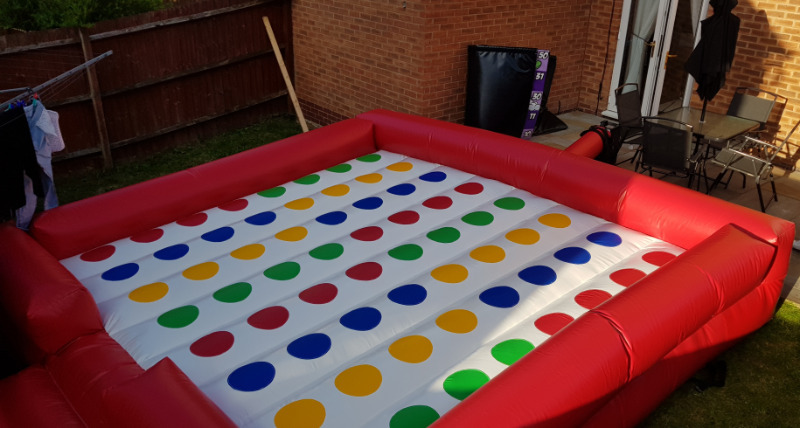 Manufactured from the very best quality 610gsm PVC on the market our inflatable twister is assured to last hire after hire.